Jainism is a tradition which dates back thousands of years, which is unbelievably rich and profound, and which has certain unmistakable signs of identity. Contrary to what some might think, it is not in any sense a poor relation of Buddhism, nor is a strange, atheistic and ascetic sect within Hinduism. Jainism is, above all, the religion of non-violence (ahimsa), an ideal which all other religions of India were subsequently to make theirs and which was made universal by Gandhi in the 20th century. Like Buddhism, Jainism is a religion without God which paradoxically opens to the truly sacred in the deepest reaches of all living beings in the cosmos. And it is also the religion of non-absolutism (anekantavada), a particular form of philosophical pluralism, which seems astonishingly modern. The author traces the dynamics and development of Jainism-deftly steering between the extremes of the overly academic and the superficial. He looks at Jainism's main features: its cosmology, mythology, its origins and great figures, its main subdivisions and religious groups, its scriptures, practices and soteriological approaches, as well as its rituals, the social, cultural and political interactions, and so forth. 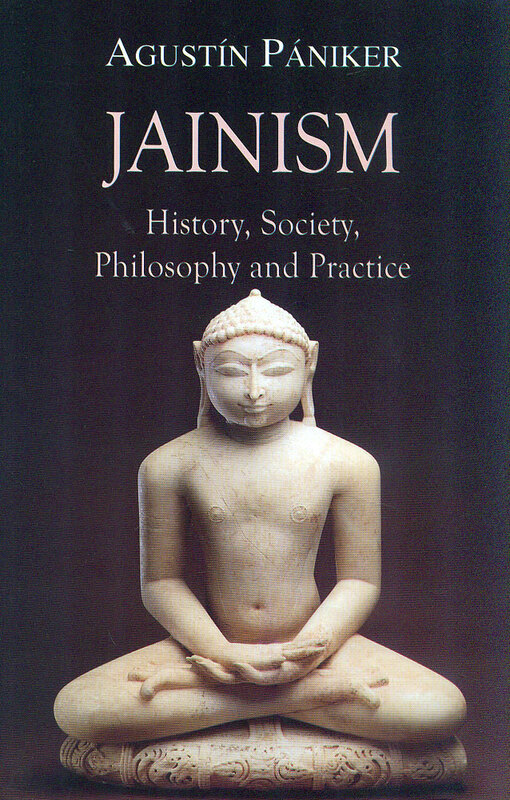 Jainism is both a didactic introduction and an invitation to study the religious traditions of Indian: a study of its philosophy, its art, its ways of life, its ways of being integrated into the world, and releasing from it.